We achieve results with strategic design solutions. Desketing offers a comprehensive range of graphic design solutions focused on achieving your business goals. We excel by using strategic design thinking and fresh visuals to engage with your target audience and set your business apart from your competitors. Our graphic design team follows a unique and innovative process where every design decision is stemmed from design strategy. 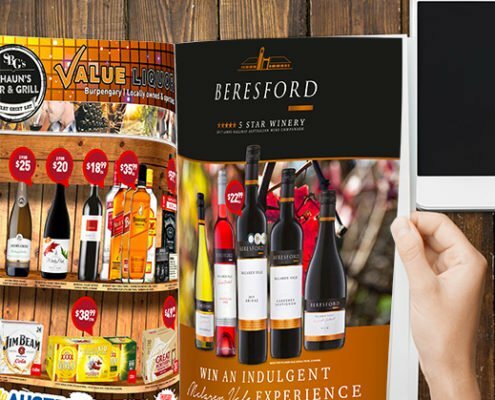 Our core capabilities include retail design for print, retail packaging, retail logo design, retail web design, retail posters, retail signage design, retail flyers, retail business card design and retail digital design. We design posters and flyers that deliver results. With only a moment to capture your customers’ attention, we adopt intelligent retail design thinking to create bold visuals that will make your customers stop and read. A great logo requires refinement and strong branding. We design business logos that not only grab attention but are memorable and resonates with your customers. As your retail logo is a representation of your company for years to come, we design logos that are timeless and adds value to your brand identity. Capture your audience’s attention with impactful digital design. It’s important to make sure that your branding and brand message is consistent among all brand touchpoints including digital. 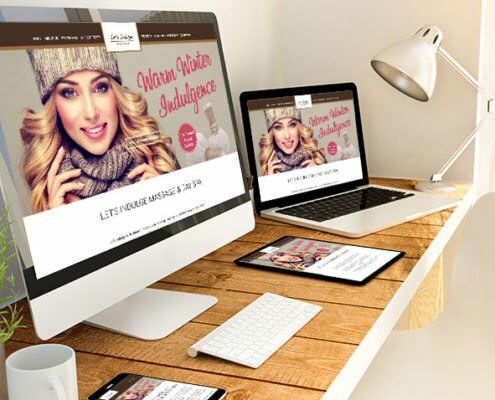 At Desketing, we help retail businesses with a results-focused digital design for websites, social media and online advertising. We have seen a considerable increase in revenue since we engaged Desketing to manage our marketing campaigns. The strategies and promotions implemented by Desketing have really resonated with the needs of our customers and achieved incredible results. Dale Ku is outstandingly talented and dedicated – a true professional with lots of patience also and integrity. I can’t recommend him more highly. Desketing are an integral part of our marketing team. 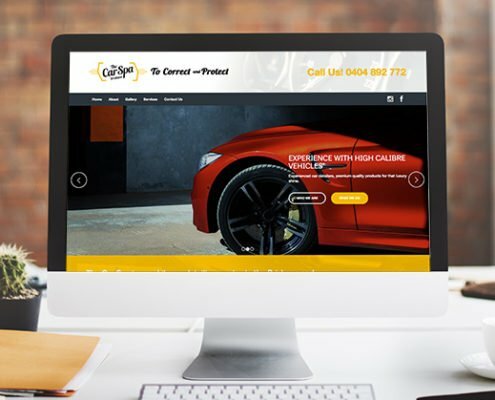 Our long relationship with Desketing is a result of their continued commitment to provide us with smart marketing campaigns and great strategic advice. We value their dedication and believe their input has played a key part on our growth. It has been an absolute pleasure working with the Desketing Team. They are the masters of SEO, creative marketing solutions and providing excellent ideas on how to drive traffic to our website. We are continuously impressed with their service and consider them a key marketing partner help driving our business. 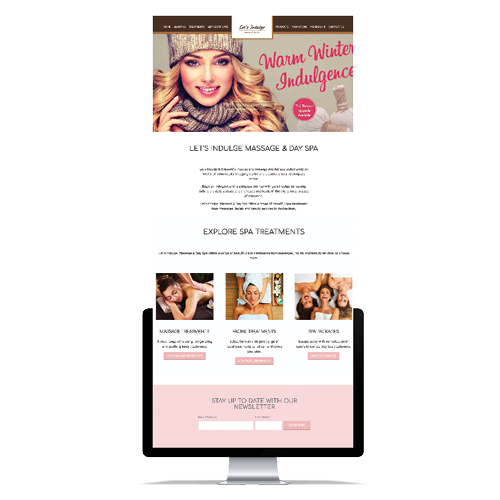 Desketing were very responsive to our needs and were able to deliver a professional, attractive and highly functional site. Communication with Desketing is very easy and I am very pleased with the level of professionalism and friendly service. Desketing have really helped us to brand our business with an impeccable logo. They provided us with several great design choices, which included one that we decided on. We’ve had such a positive experience working with Desketing. I have been working with the team at Desketing to pitch my residential land projects market. I have entrusted Dale to head up the website design and set the course of rate marketing. Working with the Desketing team has been wonderful. Innovative ideas at the cutting edge. I can see myself engaging Dale with all of my projects into the future. 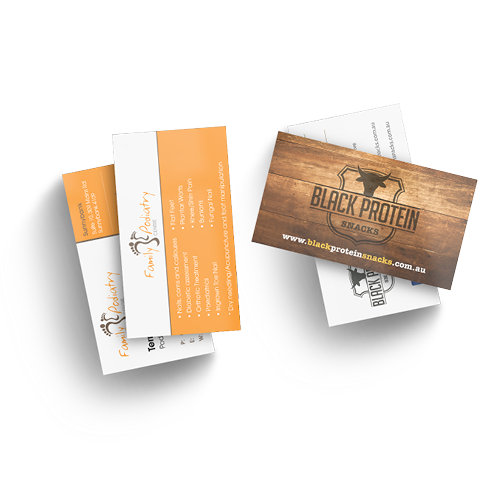 Need help with your branding, marketing, digital, print design, social media?